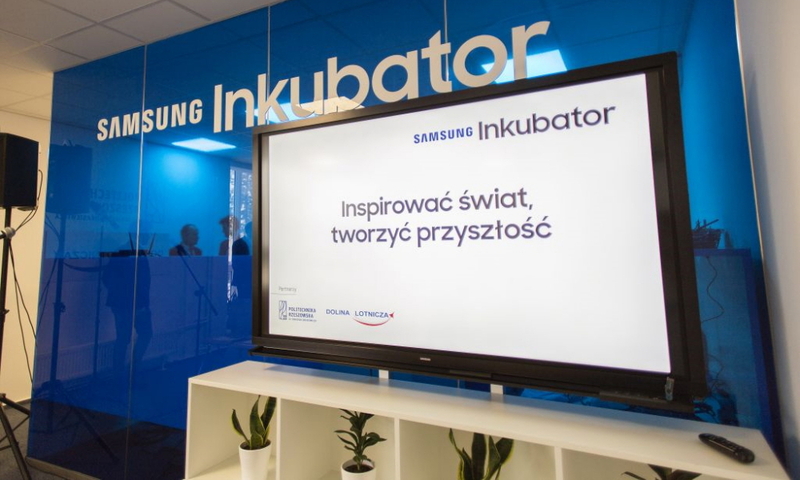 Samsung Electronics has announced the launch of its latest regional newsroom in Poland. Reporting on the company’s latest news and products, Samsung Newsroom Poland is intended to be a rich source of information for local media and consumers. 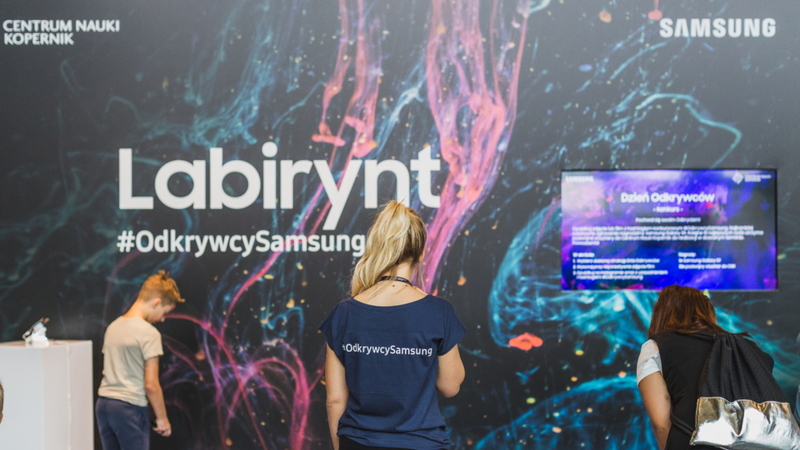 The website offers even easier access to Polish-language content, introducing readers to Samsung’s products and services through feature articles, infographics and interviews, as well as high-definition photos and videos. Samsung Newsroom Poland will also cover the company’s new business ventures in the region and activities supporting local communities. Samsung was established in Poland in 1996 and today operates a production base, a B2B Innovation Center and an R&D center in the country. The company is involved in a number of local initiatives and partnerships, such as the digital competency program, Coding Masters, and the Samsung Incubator in Rzeszów. 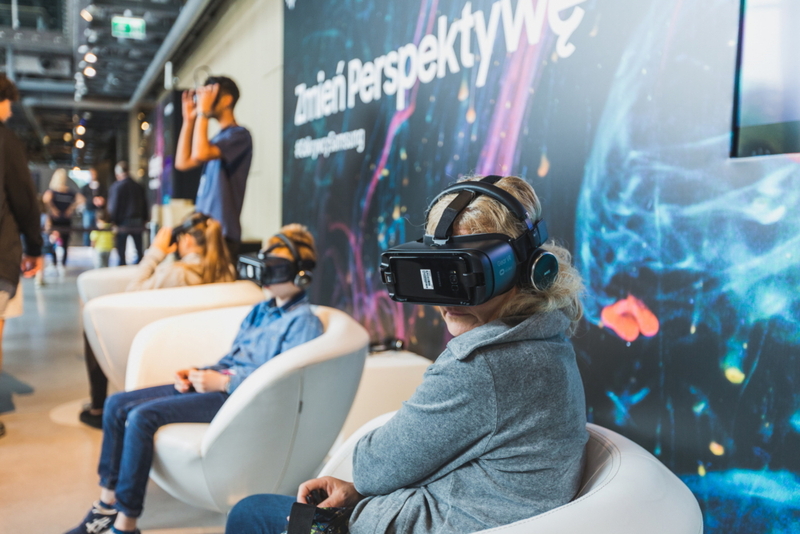 Samsung has also supplied and supported the Copernicus Science Centre – an interactive and educational science and technology center, located in Warsaw, Poland – since the center’s foundation. Samsung has now launched more than 20 newsrooms around the globe. The company expects to launch additional news sites in other regions to share updates about Samsung in even more languages. For more information about Samsung’s activities in Poland, and around the world, visit Samsung Newsroom Poland at news.samsung.com/pl/.